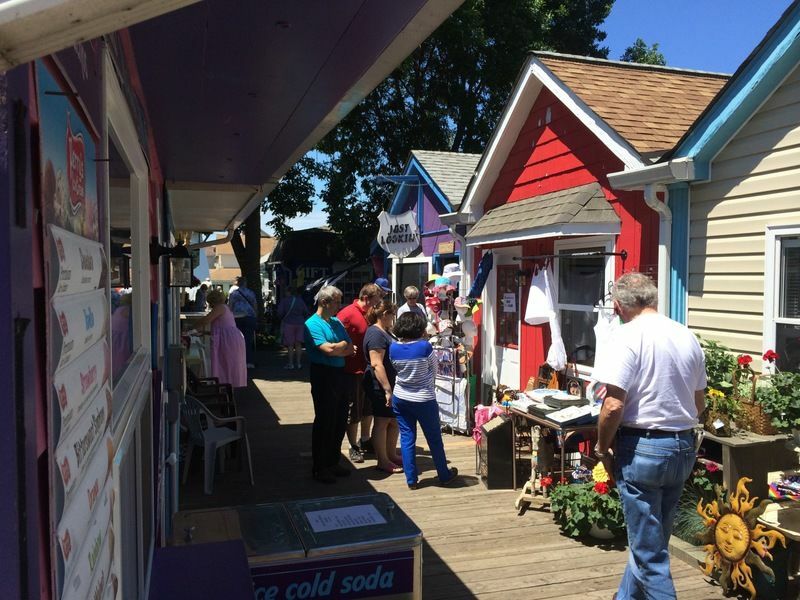 Overlooking beautiful Lake Ontario, browse a unique mix of 11 specialty gift, clothing, antique, and food shoppes on the boardwalk. Visit every Friday during the summer for live music & wine tastings featuring wineries located on the Niagara Wine Trail. 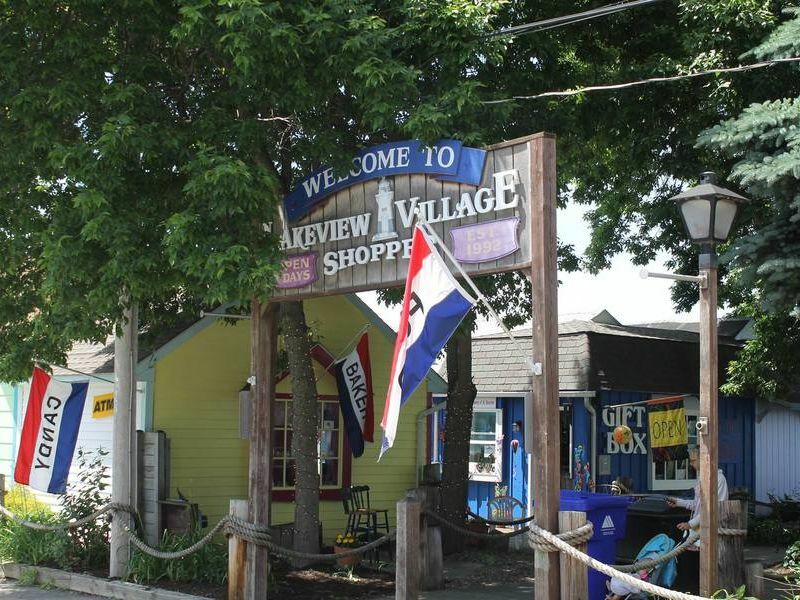 The Lakeview Village Shoppes are open weekends in May, September & October (12pm to 6pm) and are open everyday in June, July & August (Sunday-Thursday 12pm to 6pm, Friday-Saturday 12pm to 8pm). Enjoy wine tastings, live music and a farmer's market every Friday night in the middle of the boardwalk at Lakeview Village Shoppes!